The commercial banking team with Lloyds in Birmingham has expanded its acquisition finance team with the appointment of private equity professional Richard Thomas. 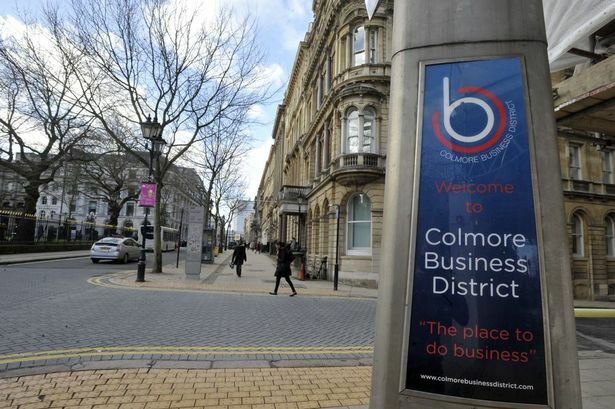 Mr Thomas, who will join the Colmore Row office as a director, will deliver senior debt and working capital facilities in support of private equity-backed acquisitions and refinancing. He will report into Ian Sale, managing director of acquisition finance, in London. A qualified chartered accountant with more than 15 years of industry experience, Mr Thomas began his career within Grant Thornton&apos;s corporate finance function where he spent eight year advising on M&A transactions. In 2010, he joined Key Capital Partners as an investment director where he was responsible for deal origination and execution, as well as supporting the organic and acquisitive growth of its portfolio. During his time at Key, Mr Thomas worked on its investments in Birmingham-based glass processor Mi Glass, healthcare staffing provider NursePlus and temporary recruitment business Templine. Martin Cordey, head of the acquisition finance team in Birmingham, said: "Richard is a great addition to the team. "He has a strong track record in dealmaking and, following his time in private equity, has built real understanding of a sponsor&apos;s needs when it comes to financing transaction. "His arrival further emphasises our appetite to lend and the fundamental role of senior debt in funding private equity activity across the Midlands."